Waste management operators are continually seeking ways to improve efficiency in their operations. In addition to rising costs and meeting regulatory requirements, customers have expanded their expectations and competition has also significantly increased. Work team coordinators need the ability to quickly and effectively communicate with their mobile workforce and manage events in real-time. 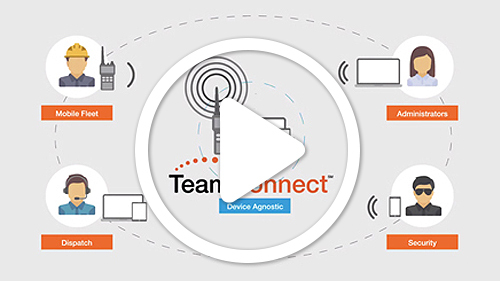 By combining the power of push-to-talk communications with data and location tools, TeamConnectSM nationwide radios for waste management enable work team coordinators and drivers/crews to be in constant communication.